Brochures, Tour Information, Price and Traveller’s Reviews. 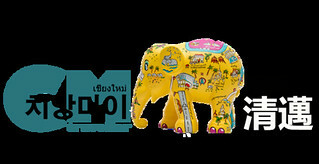 74/2 M.11 Hangdong-Samoeng Rd., T.Baanpong, A.Hangdong, Chiang Mai 50230, Thailand. for more information. 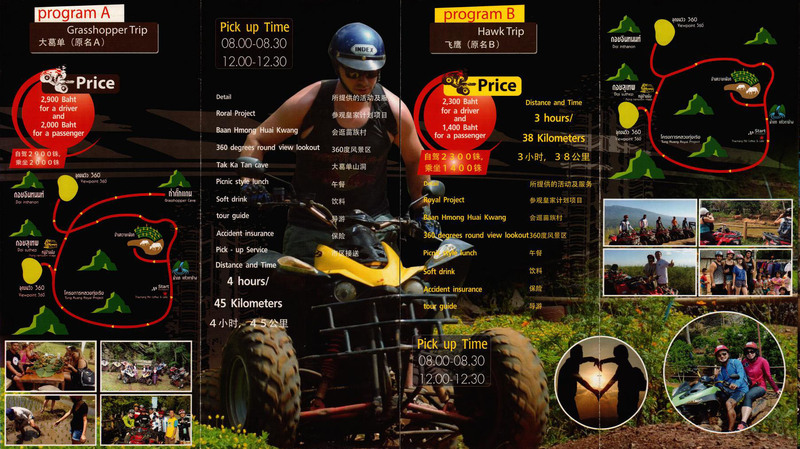 Open and save the brochures for offline viewing on your computer or smartphone. Prices are subject to change. 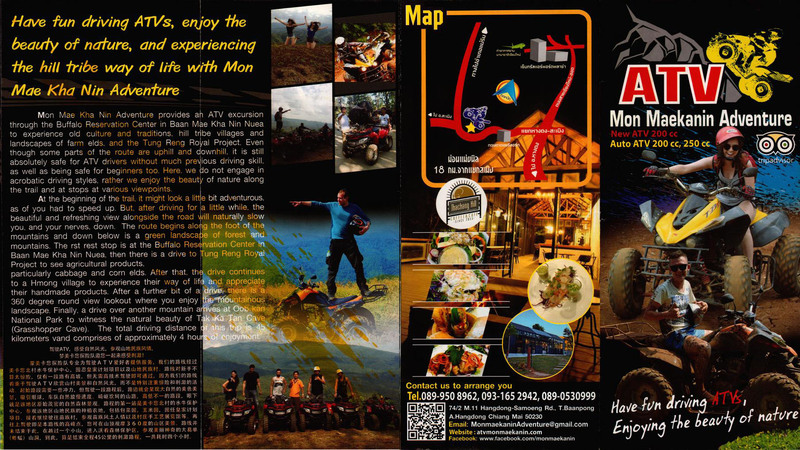 Check out useful Travellers Reviews about Mon Maekanin Adventure. Remember to write your review too and share your wonderful experience with the world. These brochures are available for FREE at your hotel/guesthouse and in many travel & tour agents around Chiang Mai City. You can get a FREE COPY from them. Please don’t print.